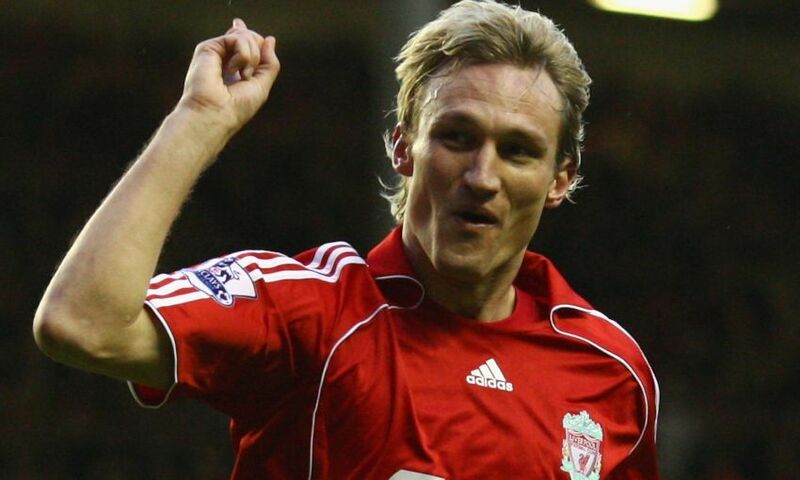 Sami Hyypia will return to Anfield for Liverpool FC Legends' charity match against Milan Glorie next month. The former Reds defender, who made 464 appearances and scored 35 goals during his decade with the club, helped secure the treble of 2000-01 and lift the Champions League in 2005. And Hyypia is set for another LFC outing when he joins a team of greats to take on an AC Milan squad boasting the likes of Gennaro Gattuso, Kaka, Paolo Maldini and Andrea Pirlo on Saturday March 23. The game at Anfield – for which Daniel Agger, Jamie Carragher, Jerzy Dudek, Robbie Fowler, Luis Garcia, Dirk Kuyt and more are confirmed – will raise funds for LFC Foundation, the club’s official charity. The match at Anfield will kick off at 3pm on Saturday March 23 and tickets are available to buy online now, starting from £5 for juniors – click here for more details. Hospitality is also available from £70 per person – call 0151 264 2222 or click here.